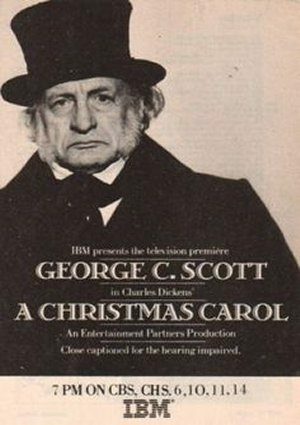 Ebenezer Scrooge (Scott) is a miser whose sole pursuit of financial success has left him a bitter and lonely old man. But a Christmas Eve visit from the Ghosts of Christmas Past, Present and Future ultimately teaches him to open his heart to the spirit of Christmas and to the joys of friends and family. This is the all time best movie.